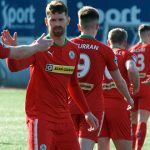 Supporters are advised of some changes to Cliftonville’s pre-season schedule, which will now start later than previously advertised. 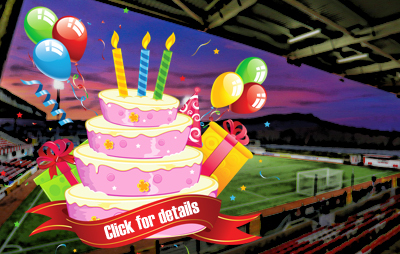 Next Friday’s game with Derry City at The Brandywell has been rearranged for Solitude on Monday, July 2 (7.30pm), with the Reds’ trip to face Sligo Rovers now likely to take place on Sunday the 1st, subject to confirmation. 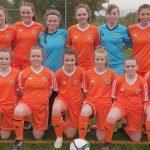 Thereafter, the programme continues as originally indicated; Cliftonville completing their European warm-ups by taking on Shelbourne at Tolka Park on Sunday, July 8. 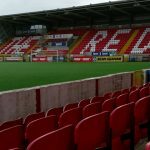 Ballinamallard United, recently relegated from the Danske Bank Premiership, are pencilled in to visit Solitude on Thursday, July 26 ahead of the Reds playing host to Leinster Senior League side Swords Celtic on Saturday the 28th.